Ready to get started? 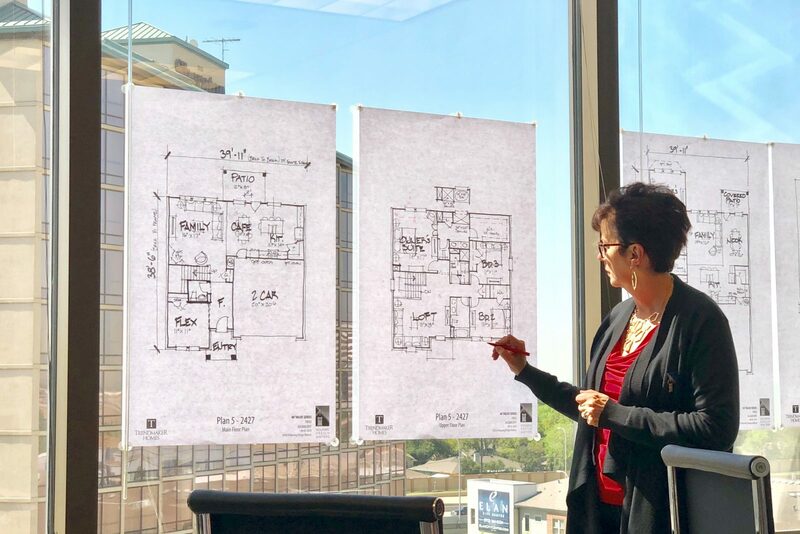 Our Design Workshop (also known as a Charette) is the most efficient, comprehensive, and dynamic way to hit the ground running on your next project! How do you know if a Design Workshop the right option for you? Is your project time-sensitive with deadlines that need to be met? Are you adding or looking to add a new product line? Is your project in need of a complete revamp to increase sales? Are you receiving pushback from the local ARB or municipality? Is your market facing increased competition? Do you want to have a say throughout the design process instead of going back after? If you answered yes to any of the above, the Design Workshop is your ace up the sleeve! We understand that, as builders, you can be pulled in 5 different ways at once. A Design Workshop cuts out the lead time normally associated with starting a new product line. 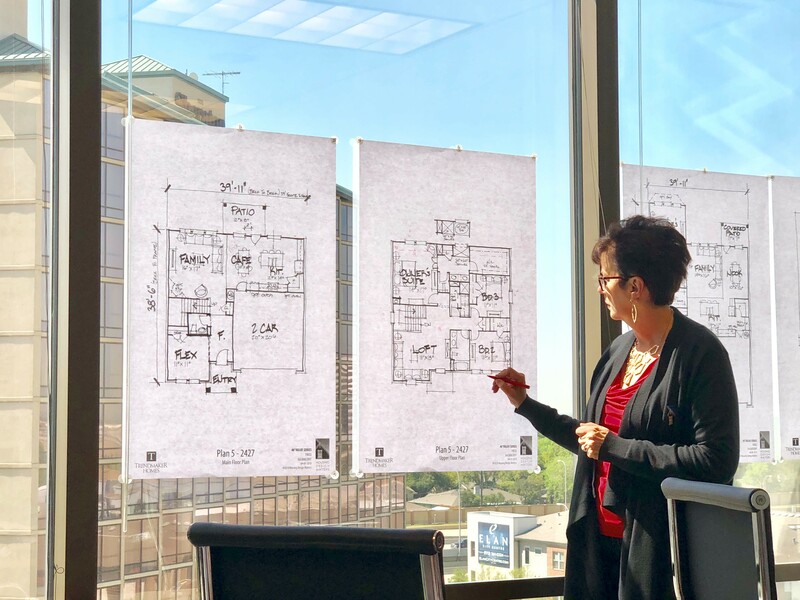 We bring in a team of designers to collaborate with your sales, construction, and purchasing team from start to finish. This streamlined process allows design changes to be made in real time, ensuring that no detail goes overlooked and that you can put your best foot forward! To learn more, feel free to contact us and we would be happy to go over the process!